Not only will this compellingly beautiful picture book version of Oscar Wilde's poignant fairy tale about injustice and sacrifice have a universal audience from infants to adults but it will bring tears to their eyes. Beware - this is strong stuff and stuff that speaks across the decades to our contemporary concerns about the gap between rich and poor. Comments from six- and seven-year-old reviewers ranged from 'heavy - but good because it really makes you think about things being really unfair' (this from a usually rather inarticulate football fanatic), to tearful eulogies from the sensitive! 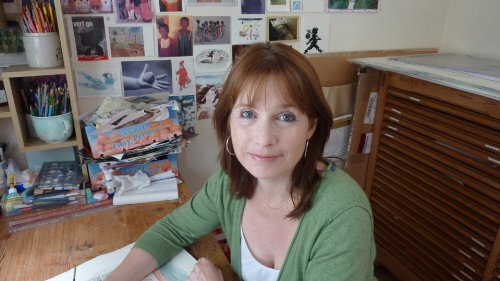 Jane Ray has an enviable talent for taking difficult themes and texts and making them accessible through illustrations which stun, charm, challenge and demand to be revisited.